Surrounded by mountains and water, Vancouver is a beautiful city that’s consistently ranked as one of the best places to live in the world. And it’s an amazing city to visit too! 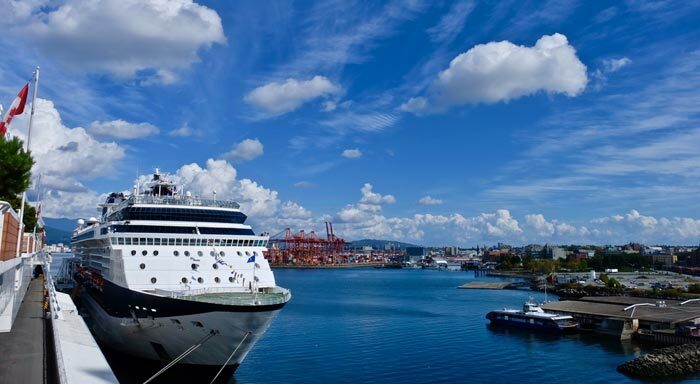 Vibrant and welcoming, Vancouver offers entertainment and nightlife, ample cultural experiences, great shopping, parks and beaches, and wonderful West Coast Cuisine. One of the best things about Vancouver is the ability to escape the city within minutes and be hiking in the mountains, enjoying breathtaking scenery and vistas. Want to know more? 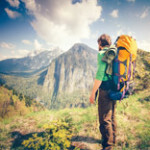 Read our top 10 things to do in Vancouver! To see where the city of Vancouver began, visit Gastown! Named for ‘Gassy’ Jack who arrived here in 1867 and opened a saloon, this historic neighborhood features lovely Victorian architecture, pubs, restaurants, and shops, and is a popular nightlife spot too. 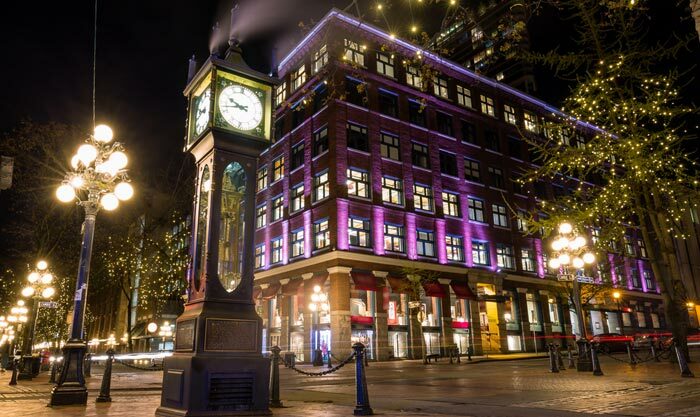 This Vancouver attraction is a nice place to walk on a sunny day and while you walk, look out for the famous steam clock or browse some of the interesting boutiques. Several of the Vancouver tour buses depart from here if you’re interested in taking a tour bus around the city. 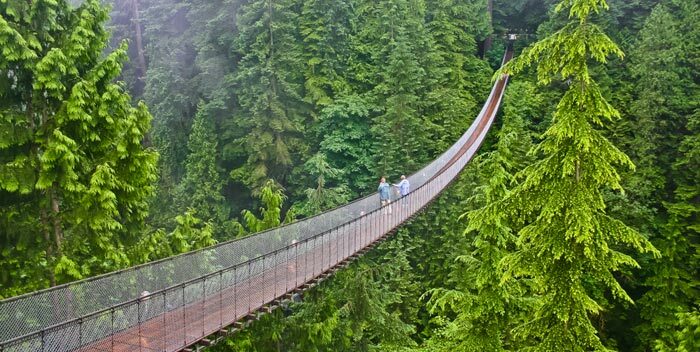 It’s hard to imagine that just 15 minutes from downtown Vancouver you could be in the middle of a densely forested park, walking across a wobbly suspension bridge over the Capilano River, but in Vancouver, you can do this! The Capilano Suspension Bridge has been awing visitors since 1889. More than just the suspension bridge, the surrounding park adds several other attractions such as Cliffwalk and Treetops Adventure. 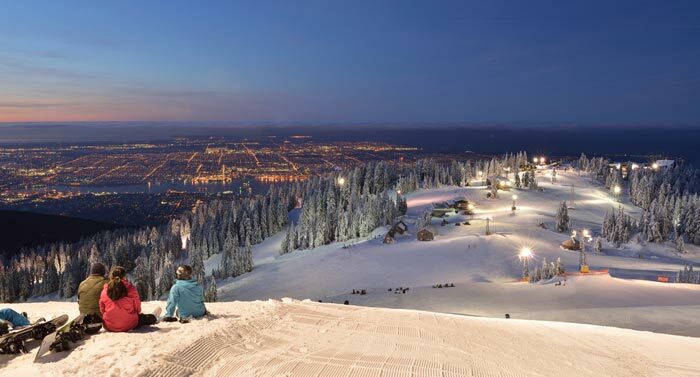 It’s one of the top things to do in Vancouver and is situated close to Grouse Mountain. The coastal location is one of the things that really defines Vancouver, so a great way to see the city and its surroundings is on a boat. Vancouver has several public transport boat options that you can make use of if you just want a short trip out on the water. There are the cute little ferries that operate across False Creek, for example, or the Seabus that crosses over Vancouver Harbour to North Van. For a longer trip, take one of the guided tours as these include narration that tells you what you’re seeing as well as interesting snippets of history. Being such an ethnically diverse city, you can sample cuisines from all over the world in Vancouver, but, we’d recommend trying some of the more local offerings! West Coast cuisine is characterized by fresh fish and seafood, and these are readily available to restaurants, thanks to Vancouver’s coastal location. Fresh and local produce is also frequently featured on restaurant menus, and while you may think you’ve sampled plenty of fish and seafood before, what sets these apart are the way they’re cooked, taking influence from First Nations and Asian cultures. 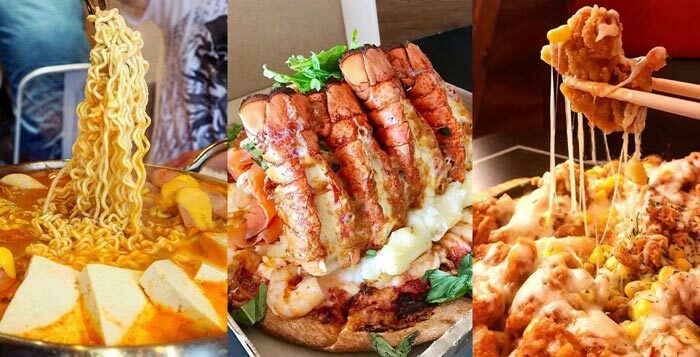 Whether you’re sampling a meal from a food truck or a high-end restaurant, West Coast cuisine should be on your list of what to do in Vancouver. 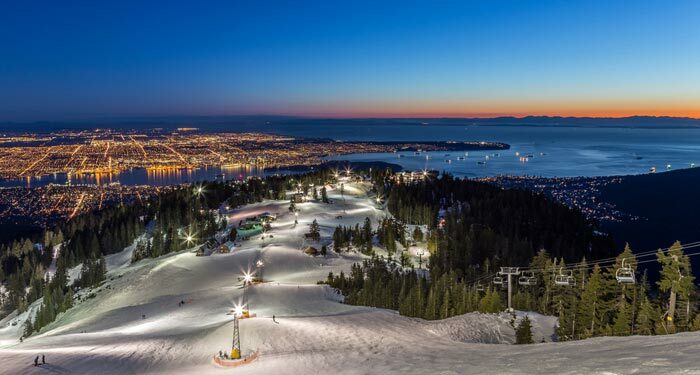 Rising above the homes and businesses of North Vancouver, and offering spectacular views of the entire city and beyond, is Grouse Mountain. This Vancouver attraction is open year-round with different things to see and do depending on the time of year. You can ski here for one thing, or go ice skating or take a sleigh ride during the winter, while in the summer there’s a fun and entertaining Lumberjack Show and a Birds in Motion demonstration to watch, or wander around to see the grizzly bear habitat. 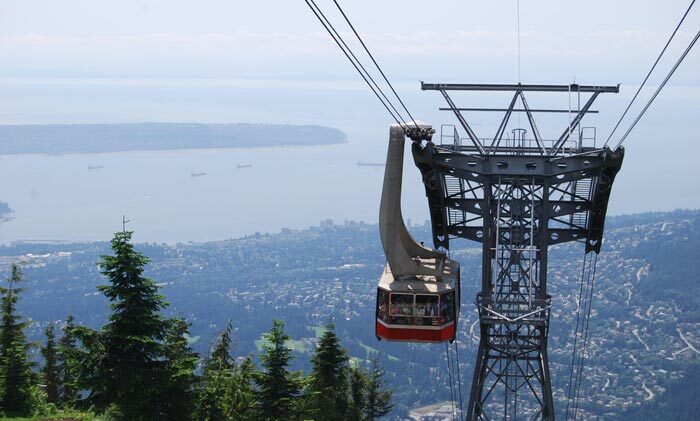 The exciting part about Grouse Mountain is taking the Skyride cable car up the mountain and enjoying the views, while for even better views get a ticket to go up the Eye of the Wind wind turbine. Although not as well known as Stanley Park, Queen Elizabeth Park should definitely be on your list of what to do in Vancouver. This beautiful park is set on Little Mountain, the highest point within Vancouver proper. Filled with attractive flower gardens and grassy knolls, this park was converted from a former rock quarry, and has been developed to include lots of great attractions such as wonderful views over Vancouver, public art, tennis courts, pitch and putt, and disc golf. 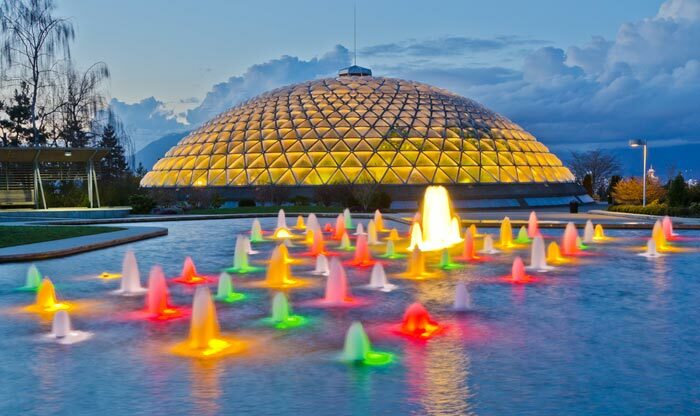 Be sure to visit the Bloedel Floral Conservatory within a geodesic dome. It’s filled with tropical plants and dozens of free-flying tropical birds, while outside is a fun fountain plaza. 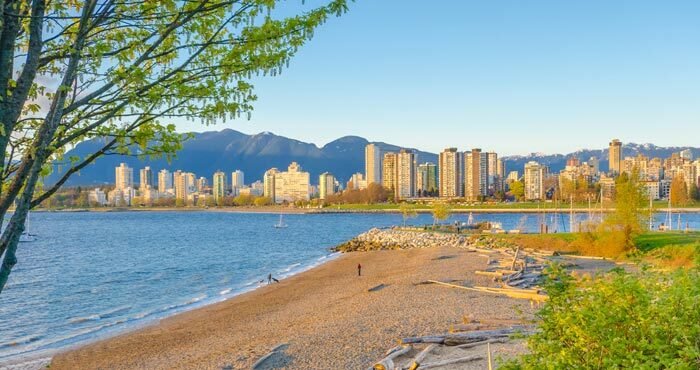 When you think of Canada, beaches probably aren’t the first thing to spring to mind, but, with Vancouver’s mild weather and warm summers, the city actually has numerous beaches. One of the best known and most popular is Kitsilano Beach. Whatever time of year you visit, this beach has something to offer, from the spectacular views of downtown Vancouver and the North Shore Mountains, to the soft sandy beach. Join in with tennis, volleyball or basketball, rent a paddle board, or just walk along it, and when you’re done, treat yourself to a lovely meal at the beachside restaurant. Vancouver features a number of art galleries, a science museum, and more, but the museum that really stands out on any list of what to do in Vancouver is the Museum of Anthropology. 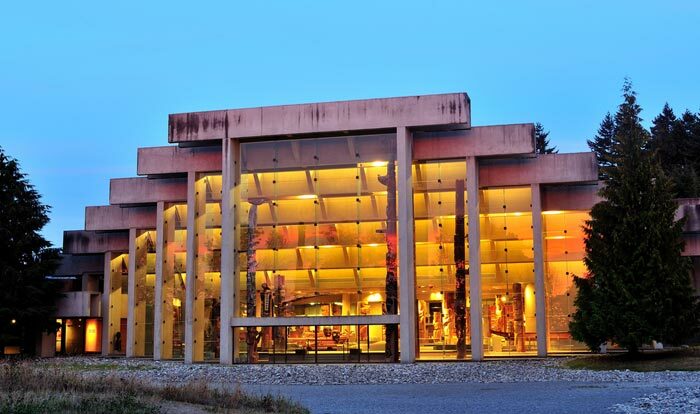 Set within the campus of the University of British Columbia, this renowned museum features exhibits of world arts and cultures and is particularly known for works by First Nations of the Pacific Northwest. If this region of North America has always fascinated you, this museum is a must-visit. Filled with indigenous works including carvings, weavings, art, sculptures, and more, while within the grounds are poles and monumental Haida houses. 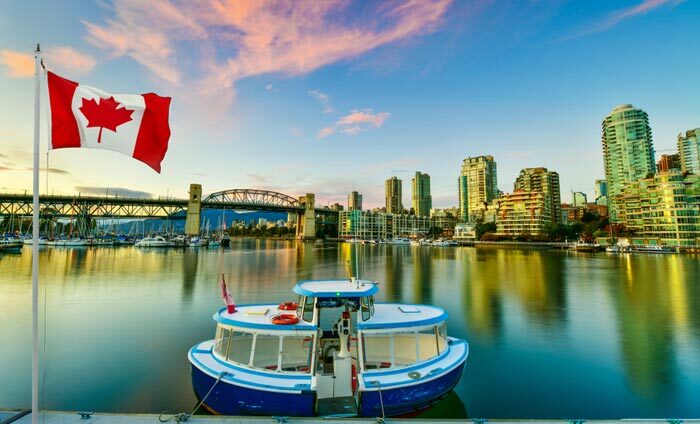 Originally called Industrial Island, today Granville Island is a hotspot for entertainment and shopping and has easily become one of the top things to do in Vancouver. The large Public Market is filled with vendors selling tasty produce and foods alongside arts and crafts, and there are permanent shops here too where artists sell their works direct to customers. Great little cafes provide the perfect spots to sit and people-watch while there’s ample entertainment in the shape of several theatres. Beer aficionados will be interested in a tour and tasting at the original site of the Granville Island Brewing Company. Probably Vancouver’s best-known attraction, Stanley Park is like no other city park in the world. Covering a huge area of over 4 square kilometers (1.5 square miles), the park incorporates numerous different attractions with something for all ages. Walk, jog or bike along the Seawall around the perimeter of the park, venture into its interior to walk among centuries-old trees in a dense forest, visit Vancouver Aquarium, take a ride on the miniature train, admire the beautiful artistry of the park’s totem poles, it on a beach or by a lake, or just watch the ships coming and going into Vancouver Harbour. 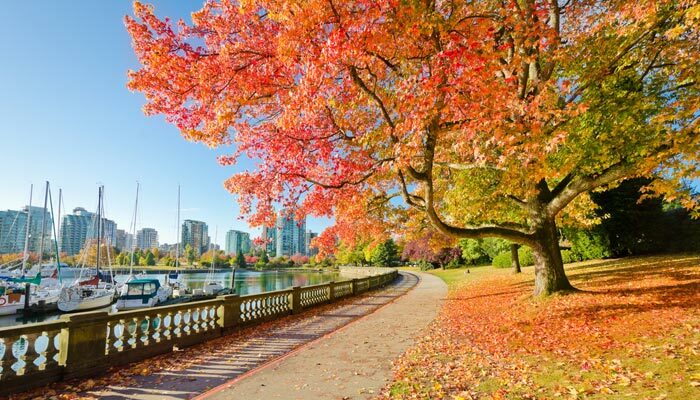 With so much to see and do, it’s no wonder Stanley Park is the top Vancouver attraction!